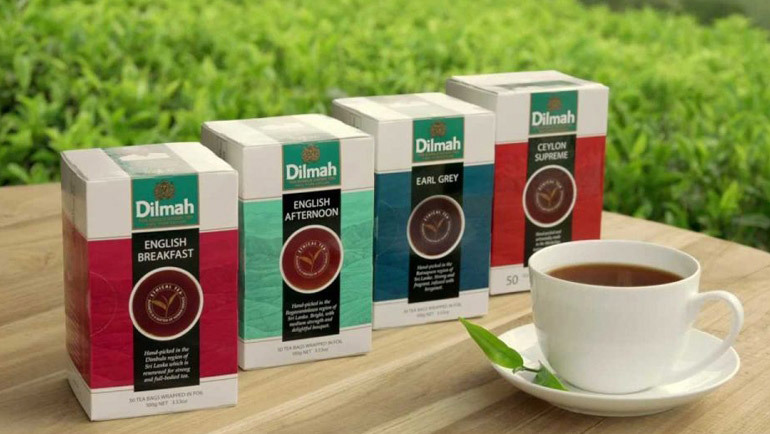 Sri Lanka's Dilmah, one of the world’s leading tea brands, is looking to further expand operations in the Middle East region. Dilmah said in a statement that it is planning to enhance its sales in the Middle East by end of 2018 through tie-ups with five-star hotels, other regional airlines, and launching exclusive t-Lounges. For the last three years, Dilmah and its group companies have been posting sales figures of million every year on an average, it added on the sidelines of the Gulfood trade exhibition in Dubai. Dilmah produces roughly 14–15 million kg of tea annually with the help from 200,000 employees in tea plantations covering 50,000 acres, a third of which is owned completely by the company and the rest in the form co-owned plantation. Currently the brand is associated with most of the leading airlines in the Middle East region including a 25-year-old partnership with Emirates Airline. Dilmah, which also launched its high-end t-Lounge in Dubai, said it plans to roll out the concept in other markets in the GCC region. Dilhan C Fernando, founder, Dilmah, said: "The Middle East region has a long history with tea and is home to a very large tea drinking population that also includes a large expatriate contingent of tea enthusiasts. "We are delighted to have met several distributors who could be our potential partners in the other Middle Eastern market. Gulfood is an ideal platform to expand to other markets." Dilmah Tea, which is part of the MJF Group based in Peliyagoda, Sri Lanka, produces more than six million cups of tea per day. Fernando said that another concept that he wants to bring to the region is the Dilmah School of Tea which seeks to inspire passion in tea through knowledge of the artisanal aspects of tea among hospitality professionals, tea aficionados and consumers. The premium tea brand is targeting a 15-20 percent increase in its sales growth in the region, up from 7-8 percent currently, added Merrill Fernando, founder of Dilmah Tea. “The company markets its high-priced tea in GCC countries, where Saudi is its biggest market by sales value. We expect to be in majority of the upcoming and the existing five-star hotels in the GCC this year. The premium tea brand, which is present in some five-star hotels and upper scale supermarkets, is working on increasing its visibility in the region,” he said.